Home » News » Features » Dhadak Lifetime Prediction: Here’s how we think this Janhvi Kapoor – Ishaan Khatter film would fare at the Box-Office! 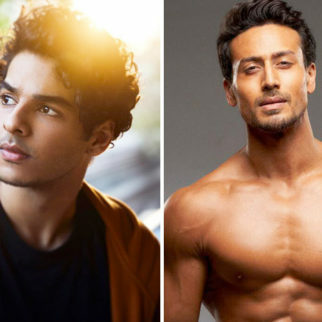 Dhadak Lifetime Prediction: Here’s how we think this Janhvi Kapoor – Ishaan Khatter film would fare at the Box-Office! 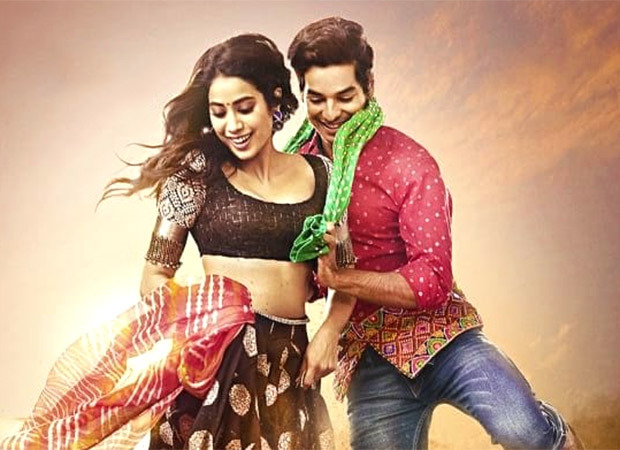 Dhadak starring Ishaan Katter and Janhvi Kapoor has started well at the Box-Office as the film raked in Rs 8.71 crore thereby emerging the biggest opener of all time for a debutant film. The reviews from the critics are quite mixed, with average rating falling in the range of 2.5 to 2.75 stars, however the audience review more or less seems to be on the positive side. Having said that, the audience response isn’t extraordinary either, which means that it would be difficult for it to make an entry in the coveted Rs. 100 crore club. Simply stating, the word of mouth of the film is just about “Good”. While a section of masses felt that the climax of the film was disjoint that leads to an abrupt ending, there are quite a lot of people who were left shocked by the climax. 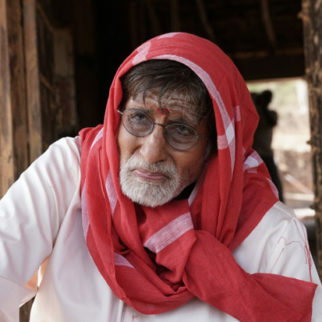 There is also a section of audience in Maharashtra who are comparing the film with Sairat, however they are in the minority and there is a huge chunk of audience in India who have not watched the Marathi classic. 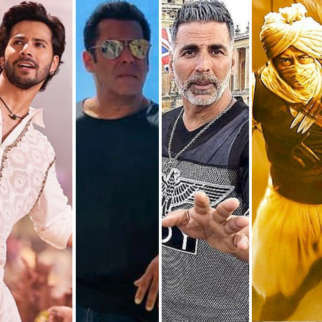 The initial audience reaction is quite good which is a positive sign for the film, and it is almost certain to emerge the biggest grossing new-comer film by surpassing the lifetime collections of films like Student of The Year (Rs.70 crore) and Heropanti (Rs.55 crore). Dhadak isn’t a run of the mill romantic comedy that appeals primarily to the metros, and this the sole reason why the film is doing good business at the mass circuits like Gujarat, Rajasthan, UP/Bihar. 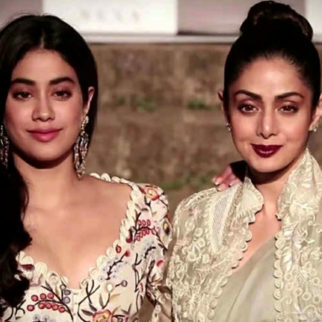 The target audience of Dhadak for the weekend were the youth, however as the word of mouth spreads more and more female audience would visit the theatres on the weekdays, thereby helping the film sustain in the long run. Dhadak is currently eyeing at weekend collections in the range of Rs 30 to 32 crore, and the real test would begin from Monday. Anything above the Rs 5.25 crore mark would be considered a good hold for the film and result in a healthy lifetime total. Dhadak is an economically sound film, and a hit verdict is more or less assured. Given the initial word of mouth, movie should ideally trend at 2.5x to 2.75x the opening weekend. As things stand currently, a weekend of Rs 30 crore is expected and taking 2.5x to 2.75x as the base, the lifetime collections of Dhadak will be in the range of Rs 75 crore to 83 crore. The film has a clean run at the Box-Office till the Independence Day releases i.e. Gold and Satyameva Jayate takeover majority of the screens. The only competition for Dhadak in the next few weeks is Mission Impossible: Fallout, which would take away a reasonable chunk of screens in the metros. However, the target audience of Dhadak is totally different from Mission Impossible: Fallout. 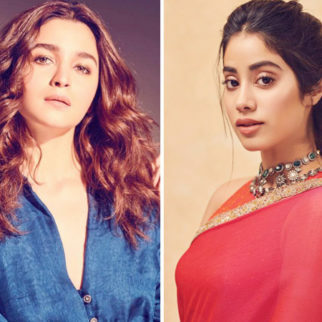 What do you think will be the lifetime collections of Dhadak? Let us know in the comments section below.